Multiple Teams · Jun 5 Varsity Div. 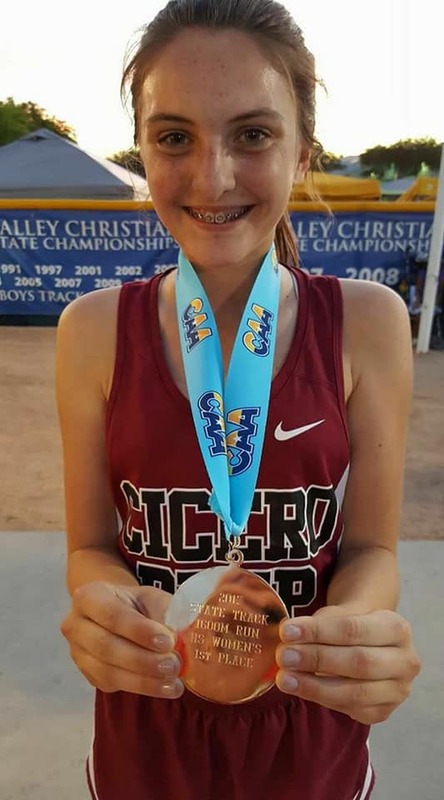 1 Track and Field Places 6th at State – Wins 3 Medals! 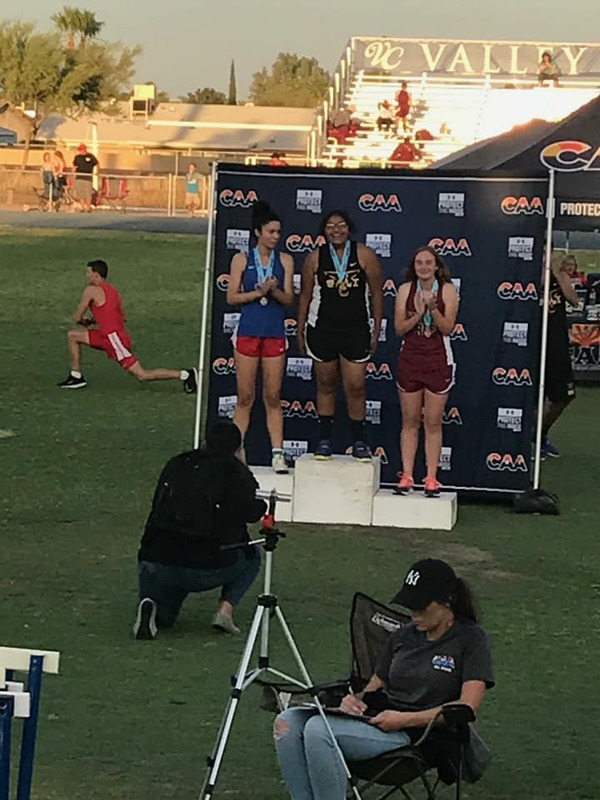 Our amazing HS Track and Field team may be small (2 athletes to be exact) but they are certainly mighty! 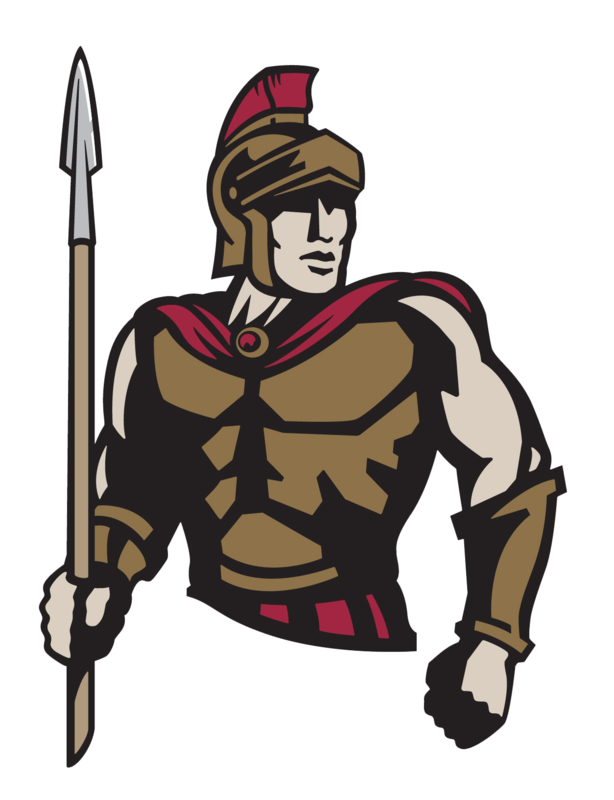 With only 2 athletes, Cicero Prep placed 6th overall at the CAA State Championships this Spring! Chloe Smith (pictured above and below) led the way in Division 1 taking home Gold in the 800m and 1600m races. 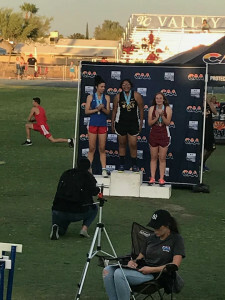 Mary Kate Lewis (pictured below) was dominant throwing the shot and discus taking home Bronze in the shot put and 4th place in the discus. Some truly incredible showings from these girls on a big stage! Congratulations ladies and we look forward to Cicero’s HS Track and Field team continuing to grow and dominate next year! You can see the results of the meet on the CAA website.